We want to see Santa on the Sketch! Thank you for all your lovely aperture cards last week. We loved visiting you and seeing where your apertures were. This week I, Pascale, am hosting the challenge and it is a sketch by myself. We have an additional challenge of adding Santa to the sketch. 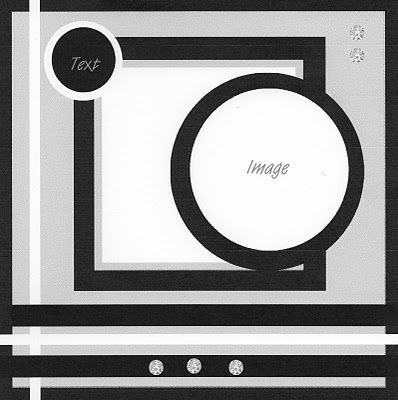 It could be the main image or an embellishment - you are the designers so you decide. Christine is offering 3 of her digi images to the winner. Fiona please email me here to find out how to claim your prize. Congratulations I am sure you will have lots of fun with the images. Congratulations!!! Please grab the logo and put it on your blog with a link back to us. We are looking for Designers in the Spotlight so please let us know if you are interested in a spot. Hello everyone - Happy Sunday to you all and we hope you're enjoying a beautiful weekend! It's Danielle here and it's my turn to set the challenge this week. I would like to see you create an 'Aperture Card' with of course a Christmas/Winter theme. 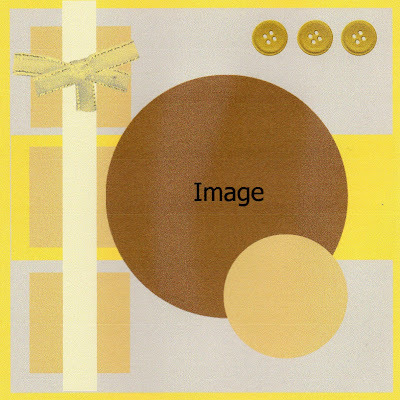 There are many options to use (shadow box card, tent card etc.) 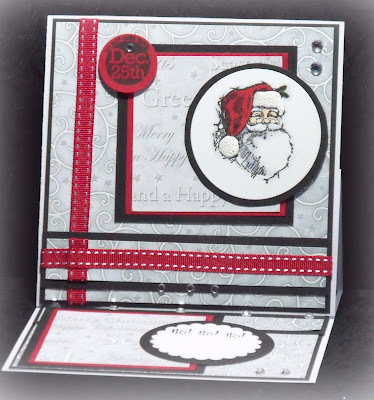 but if you're stuck, be sure to pop over to Splitcoast Stampers where they have a fantastic resource section! Of course, our fabulous DT have offered up some amazing inspiration to get you all started! We are sponsored this week by Teri at Delicious Doodles. The prize is 3 digital images of your choice! Well done Linda, please contact Anne to make arrangements to get your prize! Well done ladies, please grab the Top 3 badge and link it to our blog in your sidebar! Our new DT members also share their creations with us this week. We are so happy to have their amazing talent join the team! We all hope you are able to join us in our challenge this week. We look forward to visiting your blogs and seeing your gorgeous creations! Please be sure to post a link back to Winter Wonderland blog in your blog post in order to be eligible for this weeks prize! Saturday evening (5pm GMT) is the deadline for your card to qualify for the prizes! Hello there and I hope you are all having a great weekend. Last week we set you the challenge of a sketch and those of you that entered made some wonderful cards so thank you so much for taking part. My name is Pascale and here at Winter Wonderland it is my turn to set you a challenge. 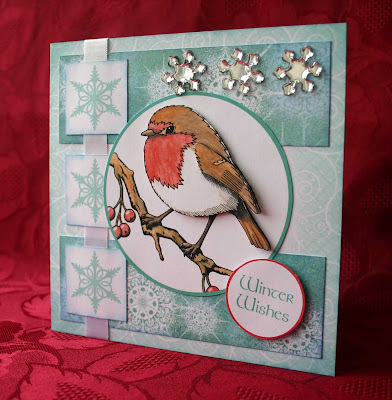 The challenge I have chosen is " A Victorian Christmas " with the optional theme of distressing. You are welcome to interpret the theme in which ever way you wish. 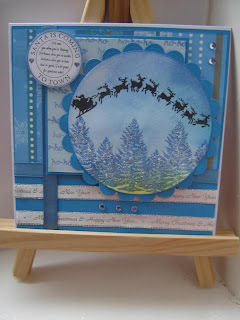 Perhaps you could recyle an old christmas card, use a victorian image, distress a modern image to make it look Victorian. 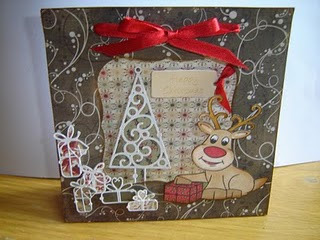 Most importantly have fun and get some of your christmas cards made without any last minute stress. This week we are sponsored by Regina at the Cutting Cafe who is so kindly sponsoring us with three of her digital files as a prize. As you know we also made a DT call. Before we decided on a DT call we already asked the very lovely Marianne from Marianne's Craftroom to join our DT so please pop over to Marianne's blog and give her a big welcome. Please grab our top three winners badge and link it to our blog in your sidebar. Here is some fabulous inspiration from the Design Team. I think you will agree they are rather stunning this week. We look forward to visiting you all and seeing your wonderful creations. Don't forget that we are still going to be introducing our Designer in the spotlight in a few weeks time and also we are having a regular top three cards slot. Hi there just a quick reminder that we are having a DT call this week and the winners will be announced on Sunday. Please have your entries in by Friday March 12th if you want to enter the DT call. Hi there everyone! Well Spring has definitely Sprung here in the UK - we have had some gorgeous sunny days. When I think of the Spring I think of New Beginnings and here at Winter Wonderland that is just what has been happening. We have had to say goodbye to some of our friends who have New Beginnings, commitments and ventures to focus on. 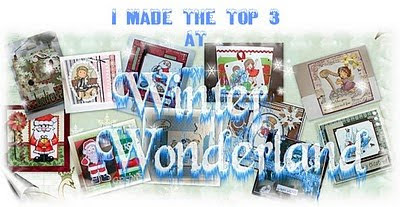 They are three very special people who will always be treasured here at Winter Wonderland. Joey is leaving us due to new projects and family commitments. Lesley is leaving us due to work and family commitments. Teri S is leaving us to concentrate on her Digital Stamp Design business 'Delicious Doodles' - Although she has kindly agreed to remain a regular sponsor. We are wishing all three every success in the future and will miss them so much but we all evolve and move onto new projects so we fully understand their reasons for leaving. Some more new beginnings at Winter Wonderland we are going to be having a 'Designer in the Spotlight' slot every month which will be for two people. So look out for some wonderful Guest designers here at Winter Wonderland. Also from this week onwards we will feature our top three cards on the blog and those winners will be able to proudly display our Top Three banner on their blogs. Finally we have a number of vacancies to fill on the DT so we are doing a DT call. 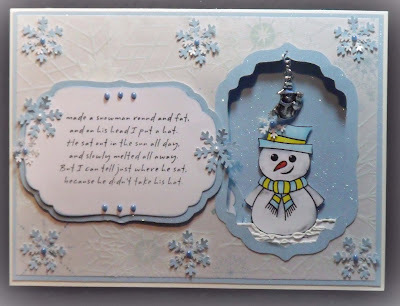 If you are interested please make a card for this challenge and add DT to the your name in Mr Linky. We will contact the winners in the next week and announce the names next Sunday. Linda, please leave a message on Teri's post HERE and then EMAIL her your details and the name of the stamp set that you would like to receive. This week we have a sketch for you to follow. From next week the challenges will have a christmas theme and some will have optional sketches or themes for you to use on your cards too. Here is some inspiration from the Fabulous Design team to get your creative juices flowing. We look forward to seeing your creations.